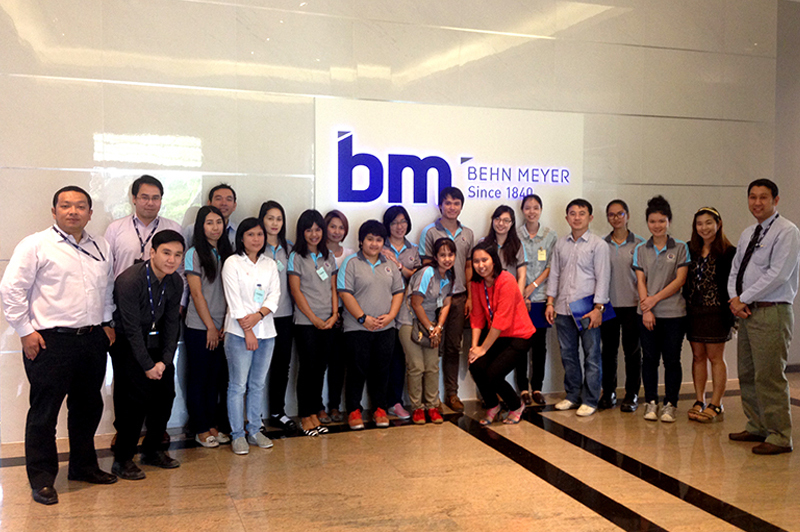 Behn Meyer Thailand Rubber team held a technical training session on February 10th, 2015 at the Behn Meyer office in Bangkok. The topics covered include polymer & rubber chemicals, innovation in bonding agents & 7 steps to successful bonding together with an introduction to innovative new products as well as trends & regulations in the rubber industry. 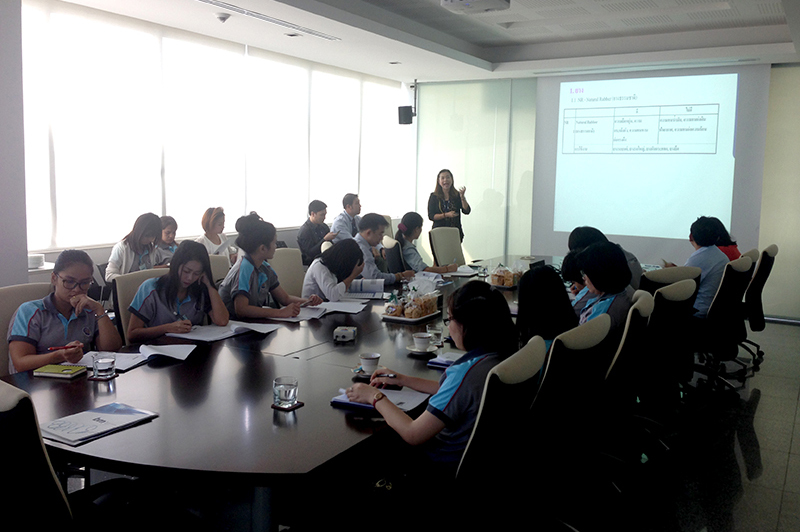 The participants came from the leading rubber molding company and employees from production, planning, purchasing and sales & marketing. 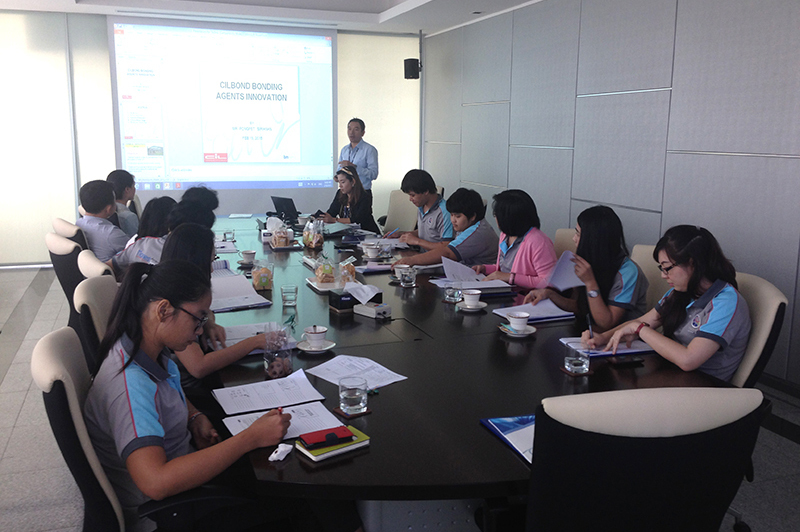 This collaborative project between Behn Meyer Thailand, United Thai Rubber Co. Ltd. and Technic Industry Co. Ltd. organised the technical training to strengthen staff knowledge and provide them with updates on the global trends and regulations in the rubber industry.